Sentencing set for April • Anne Kasprzak, 15, was beaten to death, and her body was dropped in the Jordan River in March 2012. A teen accused in the 2012 beating death of his girlfriend pleaded guilty Monday to murder — a decision the teen made on his own barely a week before a trial was set to begin. 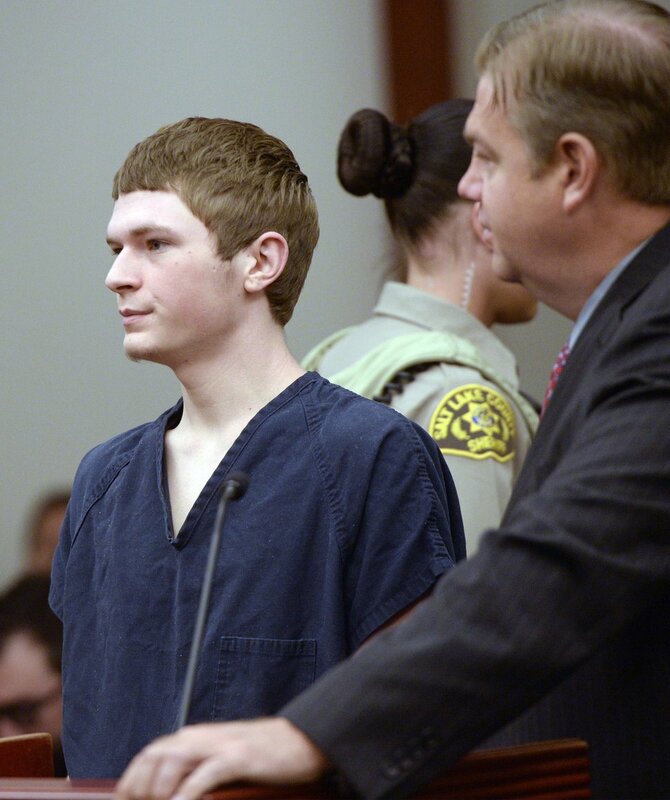 Salt Lake County prosecutors never offered Darwin Christopher Bagshaw a plea agreement or any other deal, defense attorneys said. Instead, the 18-year-old made the decision while preparing for trial Friday. "Darwin's been thinking about this for a long time, about taking responsibility," defense attorney Chris Bown said after the court hearing. "There was never a deal. … He made the decision that he thought was best." Bagshaw pleaded guilty as charged to one count of first-degree felony murder for the death of Anne Kasprzak. 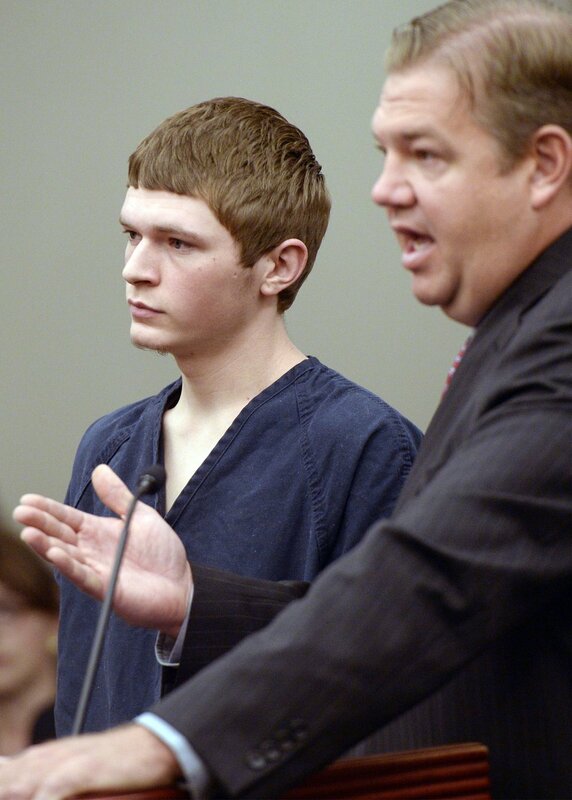 He was 14 at the time of the murder; Kasprzak was 15. "I'd say he feels at peace," Bown said of the decision. 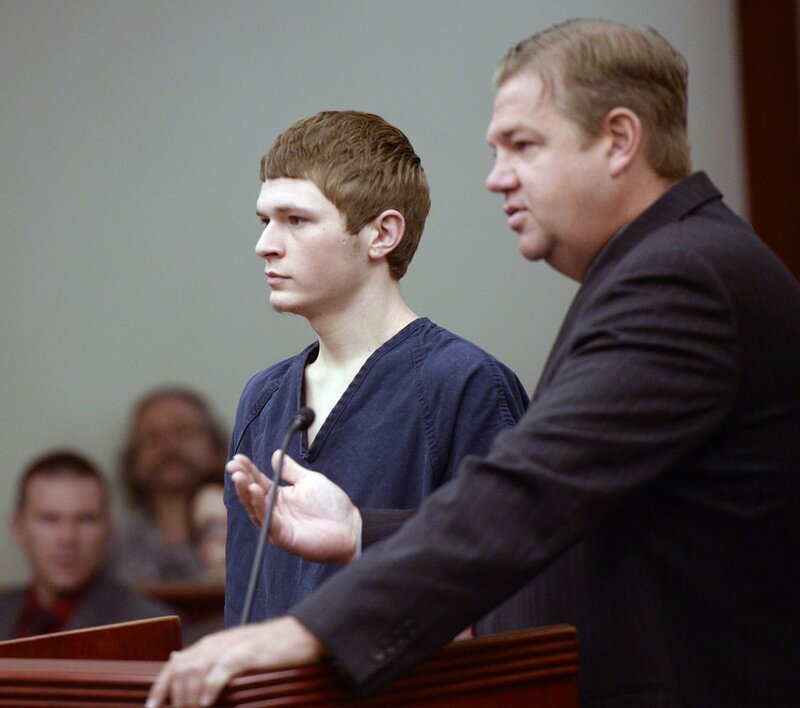 The teen now faces a mandatory 15-years-to-life prison term when he is sentenced April 25 by 3rd District Judge James Blanch. In exchange for his plea, prosecutors have agreed to recommend Bagshaw get credit for the time he has served behind bars since his arrest in October 2014. A three-week trial had been set to begin March 7 — nearly four years to the day after Kasprzak was beaten to death and her body dropped in the Jordan River. 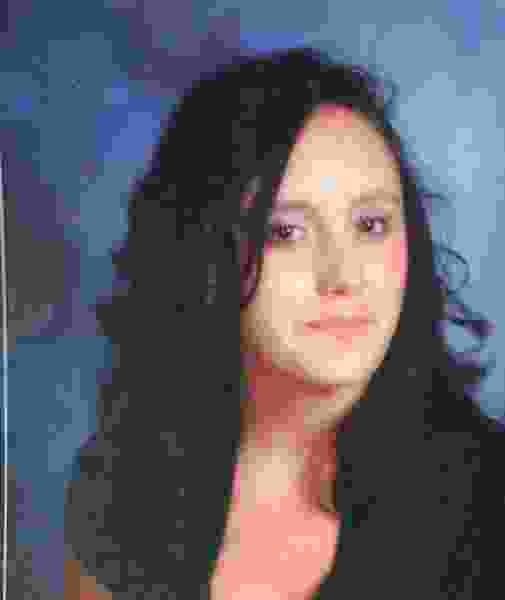 Kasprzak had reportedly, but falsely, told friends she was pregnant with her boyfriend's child. After the hearing, Kasprzak's family expressed some relief over the plea and avoiding what was expected to be a painful trial. "I feel very blessed that we do not have to relive this," Jennifer Kasprzak, the victim's stepmother said. "For years, we have just waited to be able to focus on the joy and the love that we have for Annie and the positive parts of her life and not the way she left us." The plea, she said, offers some element of closure, although it doesn't answer the question of why Anne Kasprzak was killed. "We'd love to know why. But no why or answer will really justify the action," Jennifer Kasprzak said. "It's not going to bring her back." 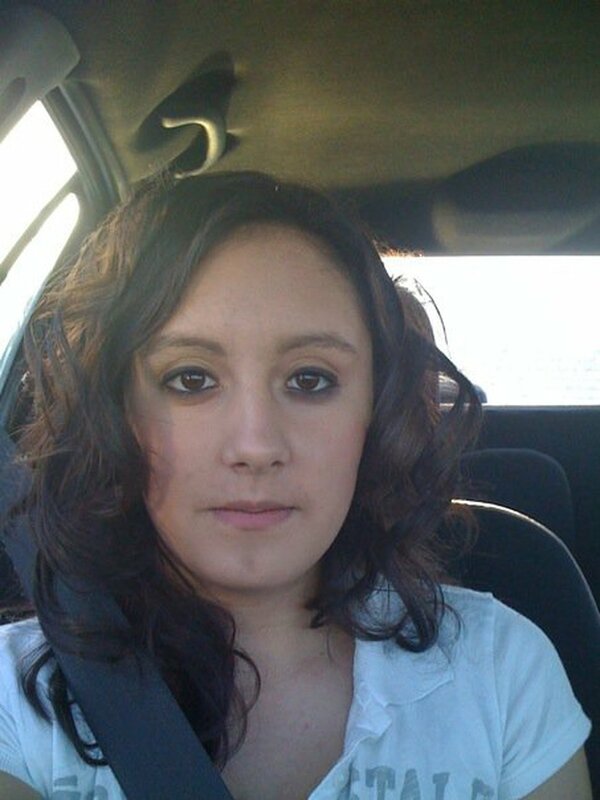 Kasprzak was first reported missing from her Riverton home by her mother and stepfather March 10, 2012. Investigators found her body in the river the next day in Draper. An autopsy found Kasprzak had suffered multiple blunt force injuries to her head, leaving her skull fractured and her forehead shattered. Bagshaw was charged in October 2014 and arrested at a residence in Colorado where he was living with family. The charges were originally filed in juvenile court, but a judge later certified Bagshaw as an adult. Part of the evidence against Bagshaw includes Kasprzak's blood on one of his shoelaces. Bagshaw told police officers that Kasprzak had a bloody nose two weeks before her death at the home of one of his friends and that some of the blood dropped onto a shoelace, according to court documents. During an interview with officers, the friend at first said Kasprzak had a bloody nose at his house. But after officers found a text on the friend's phone from the defendant asking him to tell police the bloody-nose story, court documents state, the friend admitted he had lied. Bagshaw is being held in the Salt Lake County jail, and bail is set at just over $1 million. Before the killing, Anne Kasprzak's family members said they knew Bagshaw as a "quiet, kind of evasive" and "awkward" boy who had been hanging around their home for more than a year. Afterward, "I think we all suspected that he always knew more than he shared, and we left it at that," Anne Kasprzak's mother, Veronica Kasprzak-Bratcher, said. Family members said they plan to speak at Bagshaw's sentencing in April, but they understand that his fate, and punishment, are in the hands of the courts. Said Kazprzak-Bratcher: "I would like him to remember that every moment that he gets to have, Annie doesn't get to have." 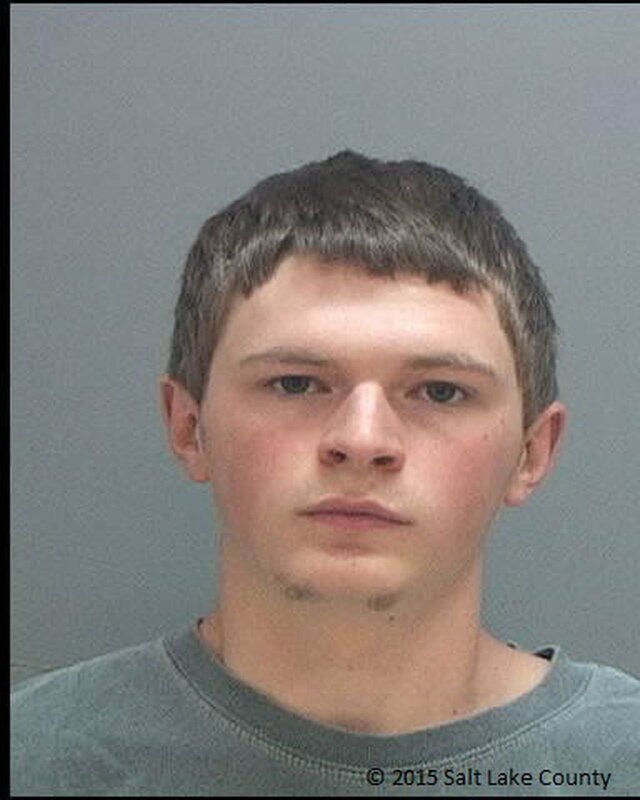 Courtesy | Salt Lake County Jail Darwin Bagshaw, 18, is accused in the death of Anne Kasprzak. 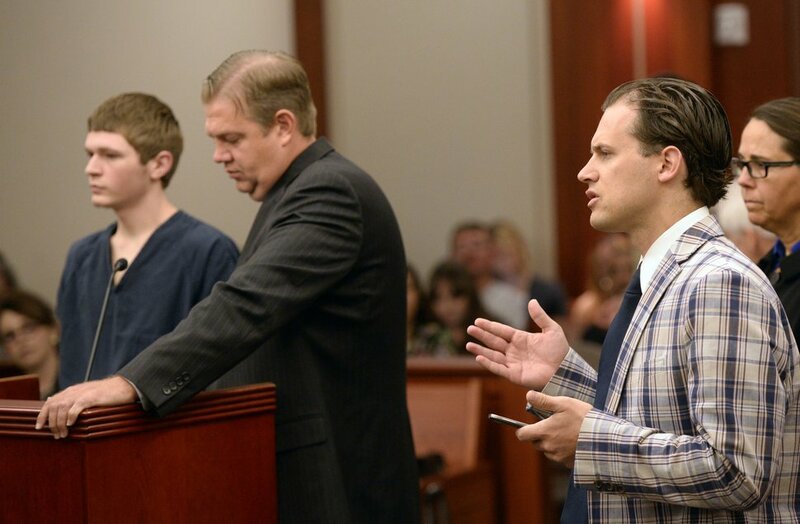 Al Hartmann | The Salt Lake Tribune Darwin Christopher Bagshaw, now 18, attends a disposition hearing before 3rd District Judge James Blanch in Salt Lake City Friday July 31 with his defense lawyer Christopher Bown. A jury trial date was set for the end of the year. The teen is accused of killing his 15-year-old girlfriend, Anne Kasprzak, in March 2012, when he was 14. Bagshaw was originally charged as a juvenile, but a juvenile court judge in April transferred it to adult court. 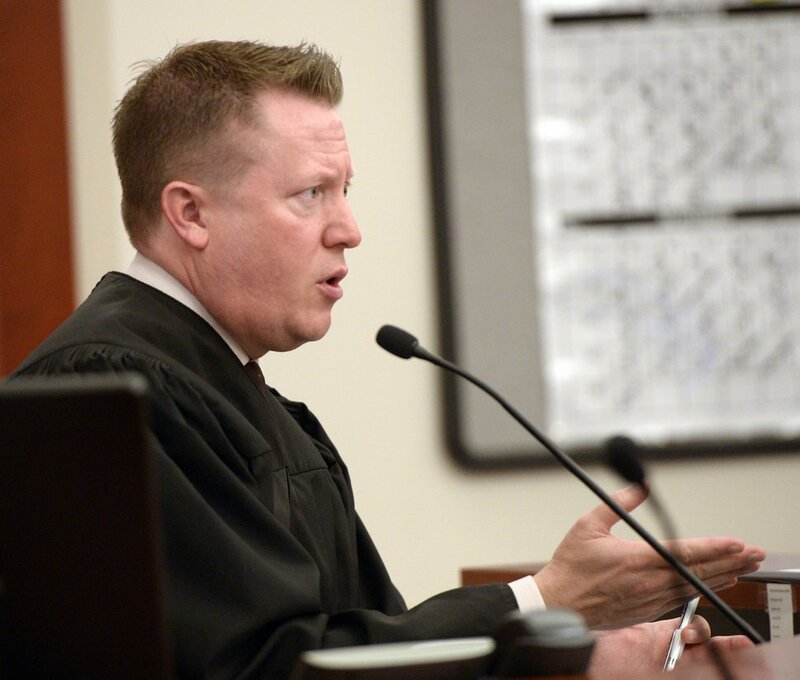 Al Hartmann | The Salt Lake Tribune Third District Judge James Blanch speaks to defense and prosecution lawyers Friday July 31 in Salt Lake City. He set a trial date for the end of the year for Darwin Christopher Bagshaw, now 18. 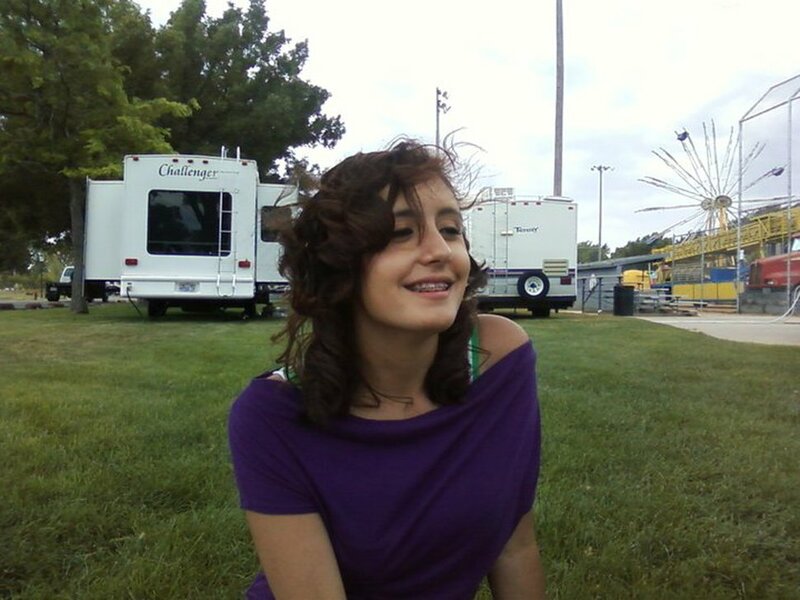 The teen is accused of killing his 15-year-old girlfriend, Anne Kasprzak, in March 2012, when he was 14. Bagshaw was originally charged as a juvenile, but a juvenile court judge in April transferred it to adult court. 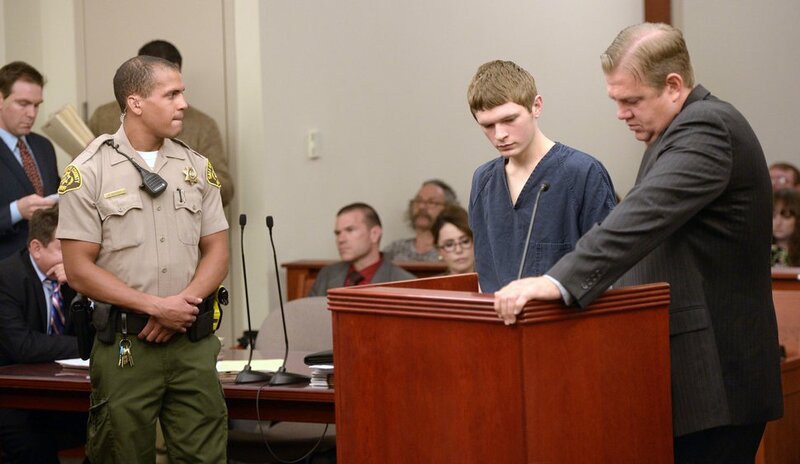 Al Hartmann | The Salt Lake Tribune Third District Judge James Blanch sets a trial date for the end of the year for Darwin Christopher Bagshaw, now 18. The teen is accused of killing his 15-year-old girlfriend, Anne Kasprzak, in March 2012, when he was 14. Bagshaw was originally charged as a juvenile, but a juvenile court judge in April transferred it to adult court. 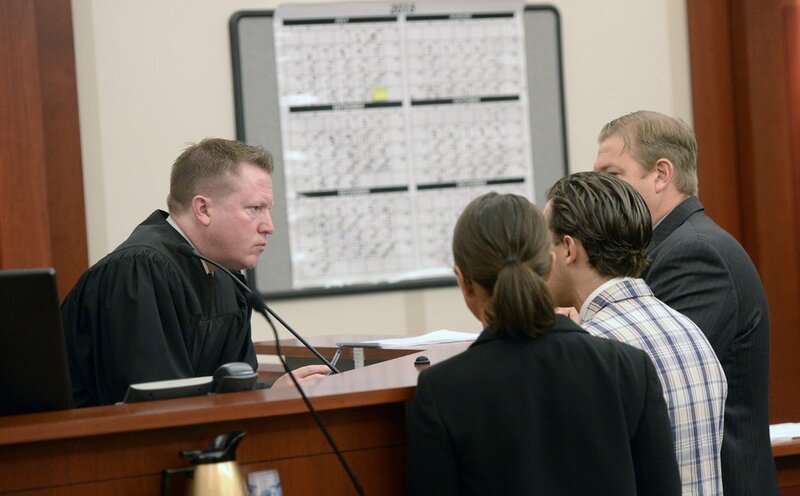 Al Hartmann | The Salt Lake Tribune Peter Leavitt, Deputy Prosecuter for the Salt Lake District Attorney office, right, speaks to 3rd District Judge James Blanch in a dispostion for Darwin Christopher Bagshaw, now 18 in Salt Lake City Friday, July 31. Bagshaw and his defense lawyer Christopher Bown, left. The teen is accused of killing his 15-year-old girlfriend, Anne Kasprzak, in March 2012, when he was 14. Bagshaw was originally charged as a juvenile, but a juvenile court judge in April transferred it to adult court. 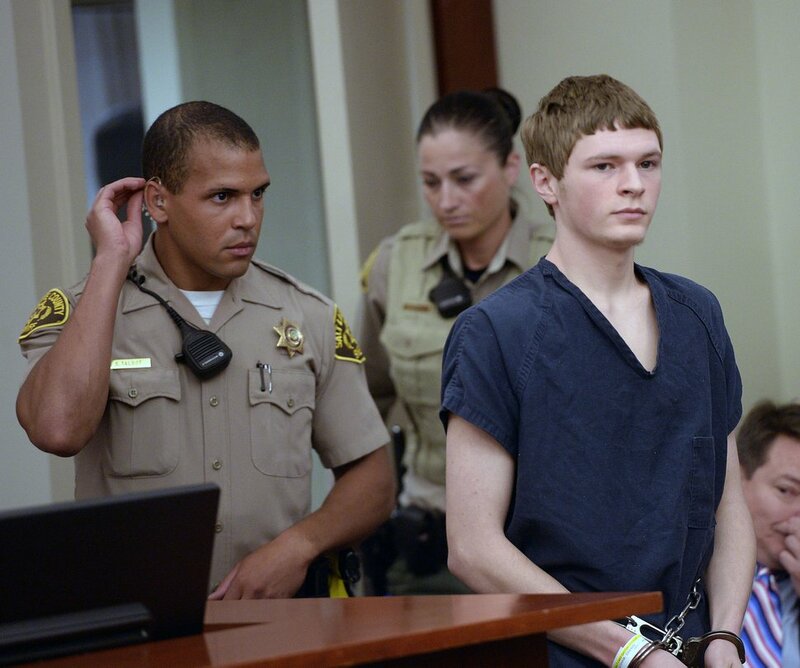 Al Hartmann | The Salt Lake Tribune Darwin Christopher Bagshaw, now 18, attends a disposition hearing before 3rd District Judge James Blanch in Salt Lake City Friday July 31. A jury trial date was set for the end of the year. The teen is accused of killing his 15-year-old girlfriend, Anne Kasprzak, in March 2012, when he was 14. Bagshaw was originally charged as a juvenile, but a juvenile court judge in April transferred it to adult court.